Feeding a child with complex allergies? 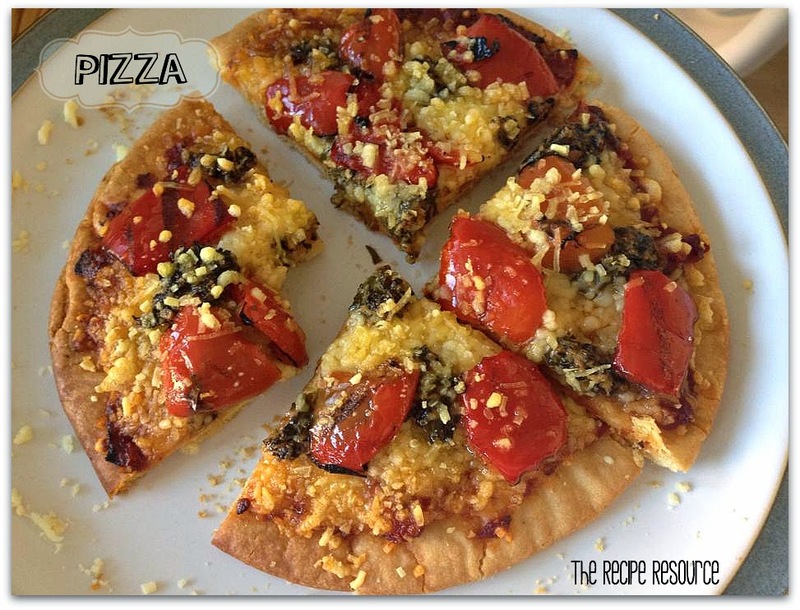 The Recipe Resource is full of recipes and useful tips. 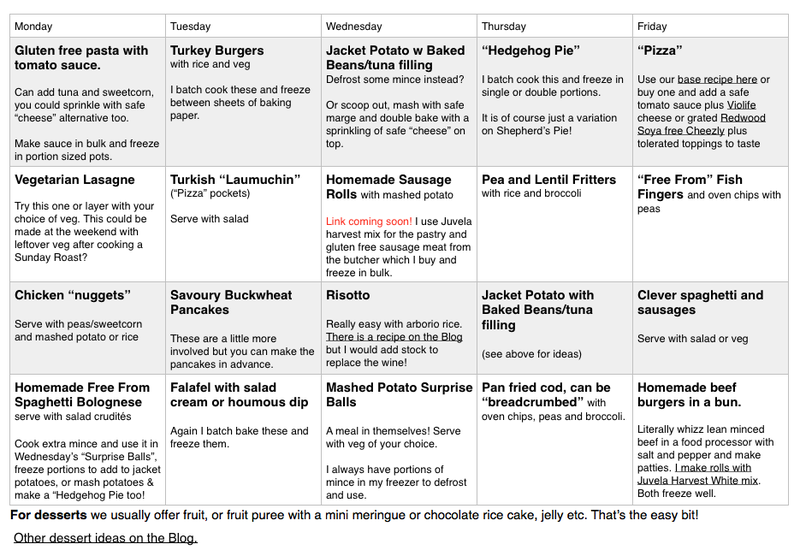 A 4 week midweek meal planner for children with allergies, avoiding the main allergens. Socca Bread - Chickpea breakthrough! - Gram flour, olive oil & water! Testing Pizza Mixes and Baking from scratch - Gluten, wheat, dairy, soya and corn free options listed. Duck Breasts with Pomegranatae and Mint - few food recipe, great for Christmas! Turkish "Pizza"- more a children's main meal or tea for anyone. Clever Spaghetti and sausages! - gluten, wheat, soya, egg free depending on ingredients you choose. 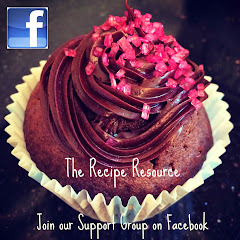 What is the Recipe Resource? The Recipe Resource was set up to support those catering for multiple food allergies, particularly in children. 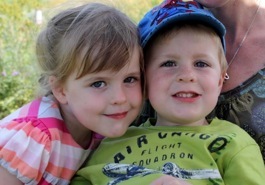 My youngest suffer from EGID which amongst other things manifests as reflux and constipation caused by food allergies. Providing a broad spread of alternatives not full of sugars, fillers or preservatives can be quite a challenge! Please email new recipes to me via the comments facility on this Blog and appropriate ones will be added! "Jam packed full of articles, blogs, opinion pieces, advice and tips for coping with allergies and living with the challenge day-to-day." "Allergy UK is the leading national charity dedicated to supporting the estimated 21 million allergy sufferers in the UK." Pig in the Kitchen Fab free-from cooking and humorous writing! Keen to test food products for those with food allergies or gadgets to make cooking easier! Feeding your child, or yourself is your responsibility. The aim of this site is to share information and offer advice to those catering for exclusion diets. This site and its creator cannot be held responsible for any unintentional errors in the recipes, ingredient changes in the products advertised or lack of checking on the part of the user.